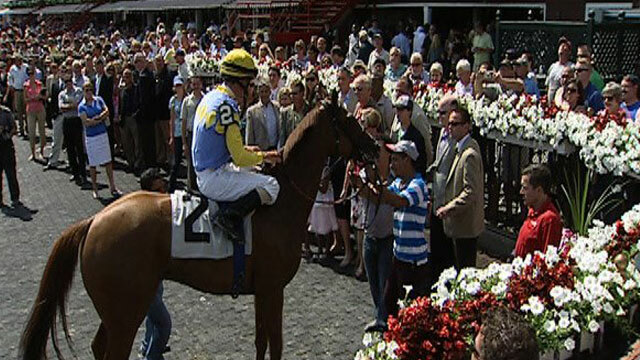 The Saratoga Race Course in Saratoga Springs is America's oldest race track still in existence. 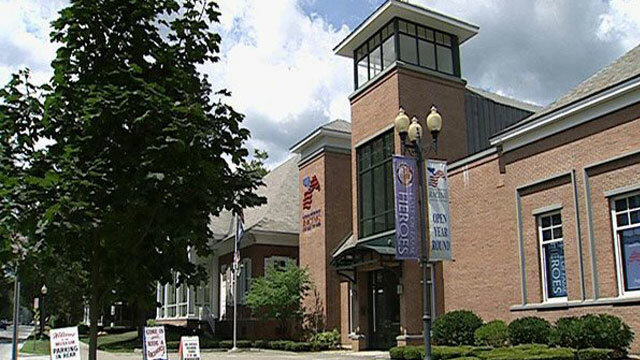 Only a short walk from the Saratoga Race Course, the National Museum of Racing and Hall of Fame celebrates the history of thoroughbred racing in America. 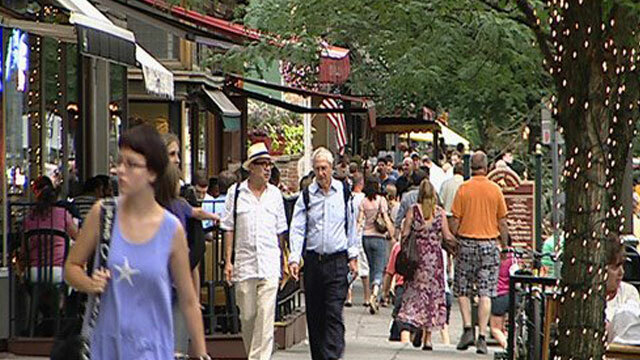 Downtown Saratoga Springs is a mecca for shopping, dining and the arts. 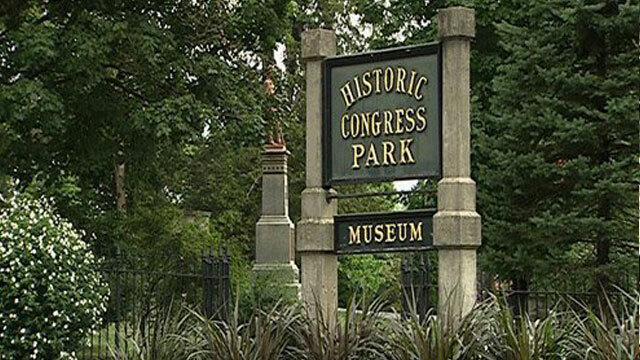 The Saratoga Springs History Museum in Congress Park's Canfield Casino presents exhibits on Saratoga's rich history in what was, during the 1870s, a gambling casino. 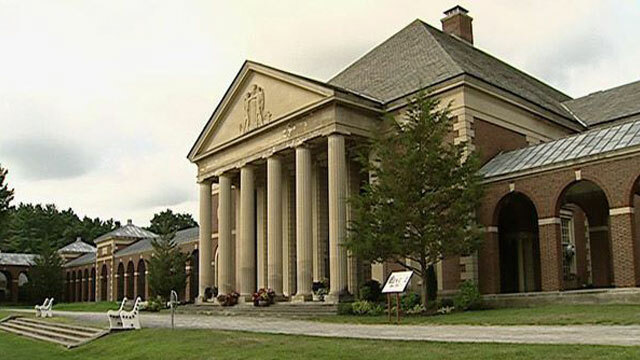 The Hall of Springs in the bucolic Saratoga Spa State Park, constructed in the early 1930s, remains a popular banquet venue today. 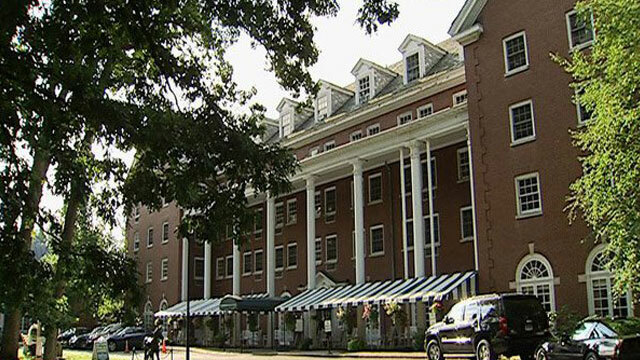 Listed on the National Register of Historic Places, the Gideon Putnam Resort in Saratoga Spa State Park remains a popular destination for vacations, wedding and meetings. 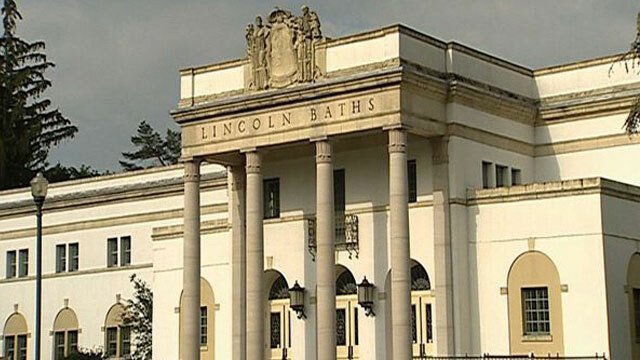 The Lincoln Bath House in Saratoga Spa State Park offers tubs of naturally-carbonated, heated mineral water to leave visitors feeling relaxed. 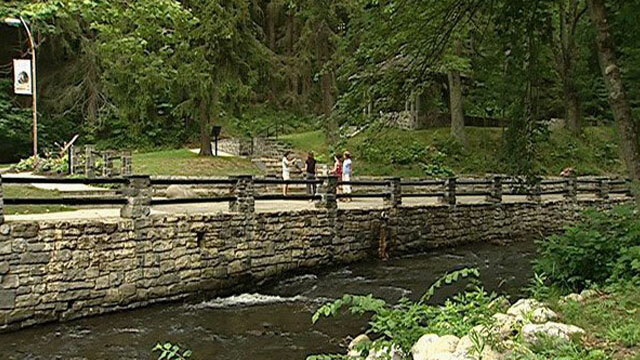 A quiet walkway in Saratoga Springs. 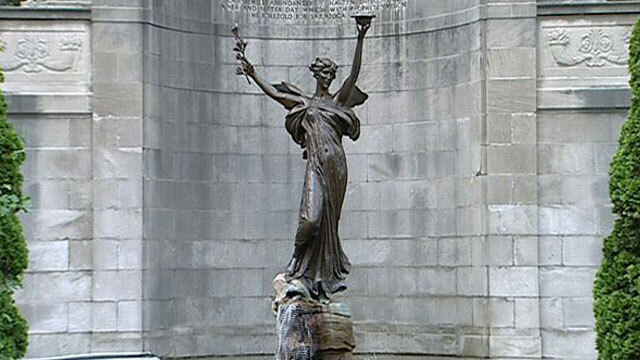 'The Spirit of Life' statue, created by sculptor Daniel Chester French, in Congress Park. 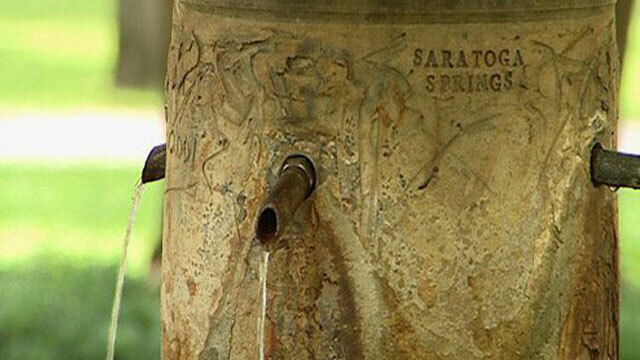 There are 17 public mineral springs located in Saratoga; they're naturally carbonated and vary slightly in taste from one to the next.